There’s no winter chill on Broadway in 2013! We've got the scoop on five New York City shows that should be on your radar this month, including three starry new Broadway productions, the 25th anniversary celebration of The Phantom of the Opera and the off-Broadway debut of Pulitzer Prize winner Water By the Spoonful. 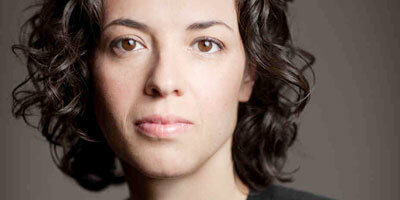 Check out our cheat sheet for January’s hottest shows below, then get tickets to see them live. 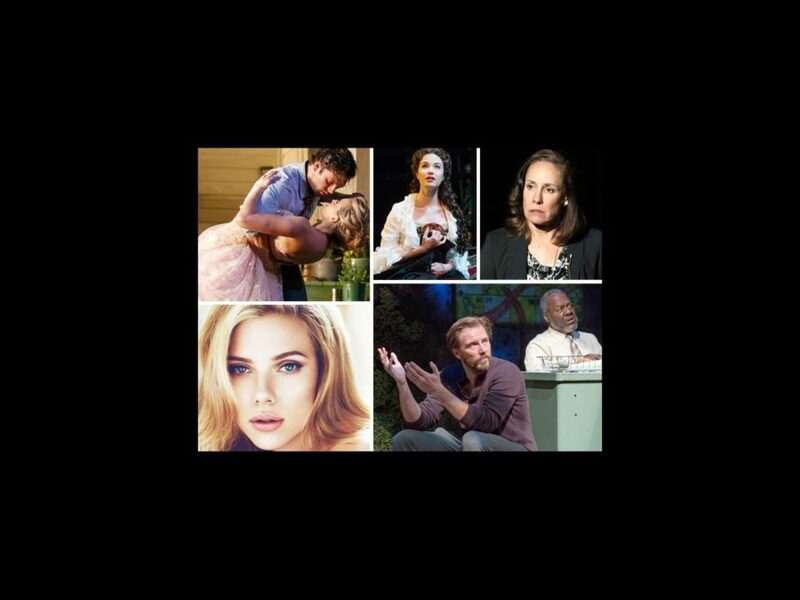 Tennessee Williams’ southern-fried family drama stars Tony winner Scarlett Johansson as title feline Maggie opposite Benjamin Walker as her handsome, hard-drinking husband, Brick. Expect fireworks at the Pollitts’ plantation house with these two in the lead! In previews at the Richard Rodgers Theatre; opens on January 17. There’s already Tony buzz for Laurie Metcalf in this drama centering on a no-nonsense neurologist who experiences mysterious symptoms. The three-time Emmy winner gives a not-to-be-missed performance in a play that keeps audiences guessing. 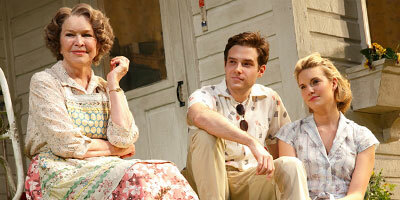 In previews at MTC's Samuel J. Friedman Theatre; opens on January 10. Broadway’s longest-running show is headed for an incredible milestone: its 25th anniversary at the Majestic Theatre. Just in time for the gala performance on January 26, title star Hugh Panaro will welcome Sierra Boggess to the cast as Christine. 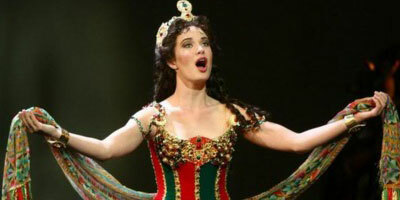 You can bet Phantom fans will think of her…think of her fondly this month! Here’s a Picnic worth attending: Lost alum Maggie Grace falls in lust with Once Upon a Time hottie Sebastian Stan in the Broadway revival of William Inge’s small-town saga. Also in the cast: Ellen Burstyn, Mare Winningham, Elizabeth Marvel and more. 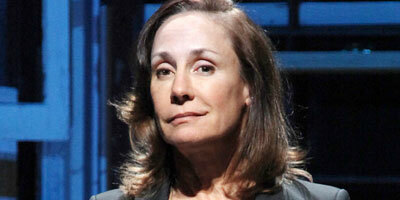 In previews at Roundabout's American Airlines Theatre; opens on January 13. One of the most anticipated theatrical events of the year is the NYC premiere of In the Heights scribe Quiara Alegria Hudes’ Pulitzer Prize-winning drama. The second in a trilogy centering on the effects of the Iraq war on a family, this imaginative production is a moving meditation on addiction and what it means to truly love someone. In previews at Second Stage; opens on January 8.